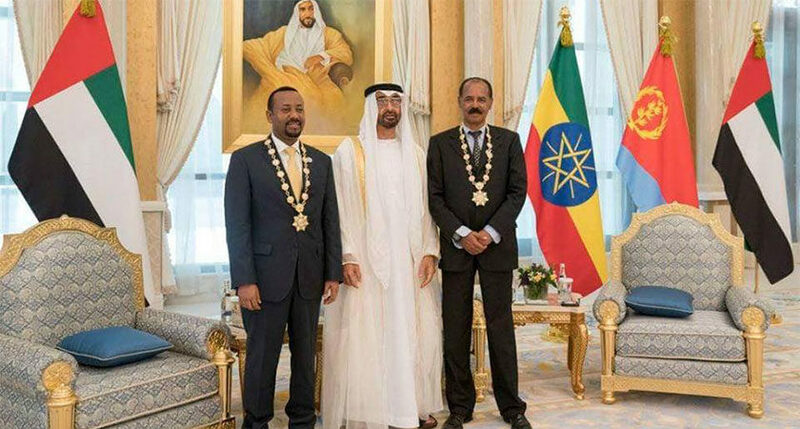 President Isaias and PM Abiy thanked the UAE and Saudi Arabia for their efforts behind the peace initiative. 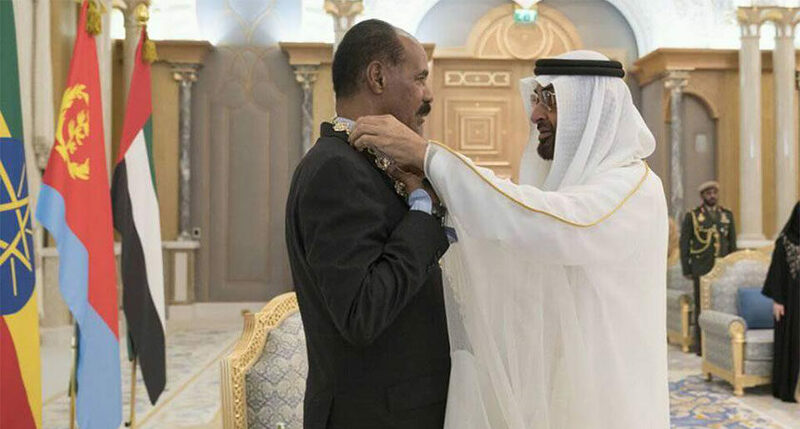 Eritrean President Isaias Afwerki and Ethiopian Prime Minister Abiy Ahmed were honored with the “Order of Zayed”, the highest civil honor in UAE, at a tripartite summit that was held in Abu Dhabi in recognition of their efforts to launch the peace process between the two countries. 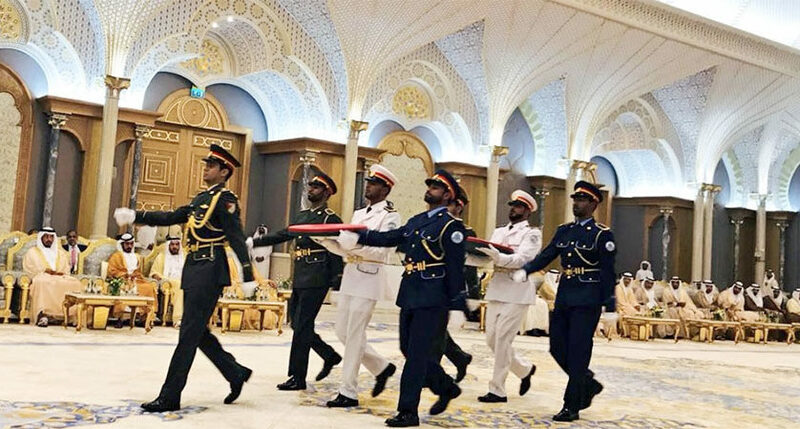 HH Shaikh Mohammad Bin Zayed Al Nahyan, Abu Dhabi Crown Prince and Deputy Supreme Commander of the UAE Armed Forces, conferred the award at the Presidential Palace in the presence of sheikhs, ambassadors, and dignitaries. 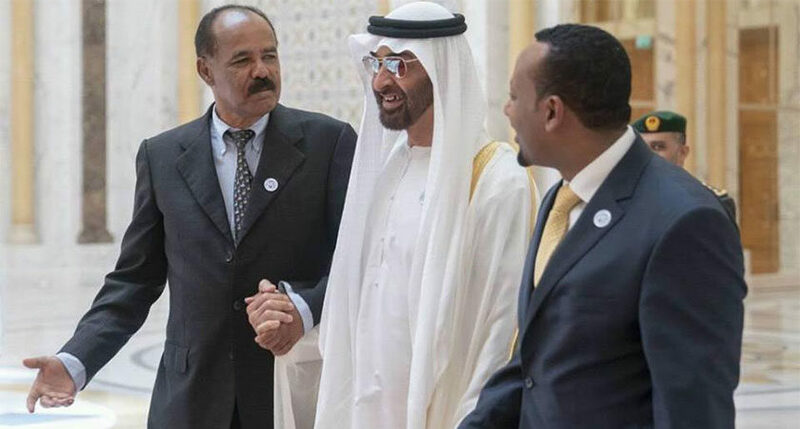 Shaikh Mohammad praised the wisdom of President Isaias and PM Abiy for the bold and historic step that led to the signing of the peace agreement between the two countries that paves the way for improved bilateral relations and contributes to enhancing the security and stability of the two countries in particular, the Horn of Africa and the wider region. 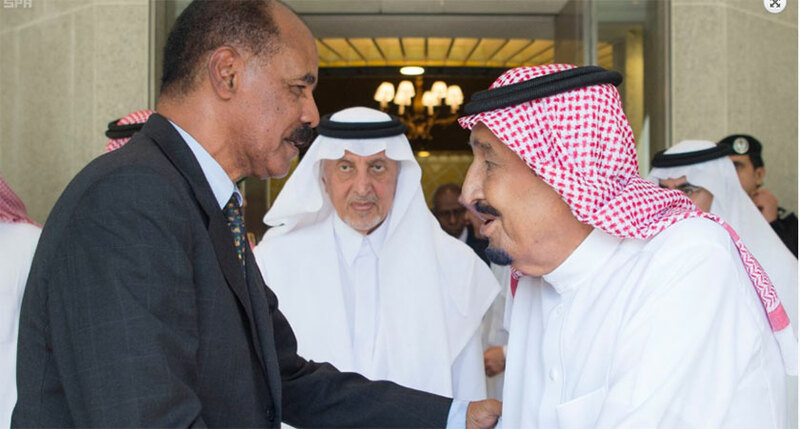 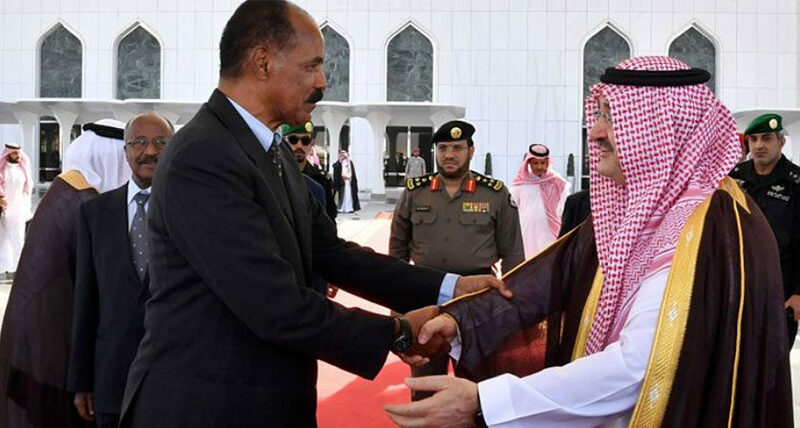 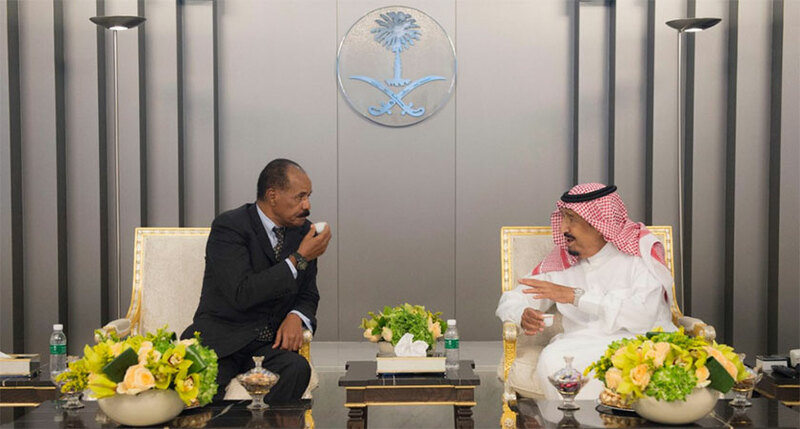 In their statement, the Eritrean and Ethiopian leaders also thanked and appreciated the wisdom of Saudi Arabia’s King Salman Bin Abdul Aziz and the contribution of Shaikh Mohammad and Prince Mohammad Bin Salman Bin Abdul Aziz, Saudi Arabia’s Crown Prince, Vice President of the Council of Ministers and Minister of Defence, in sponsoring and pushing forward the peace agreement to be a catalyst for positive relations. 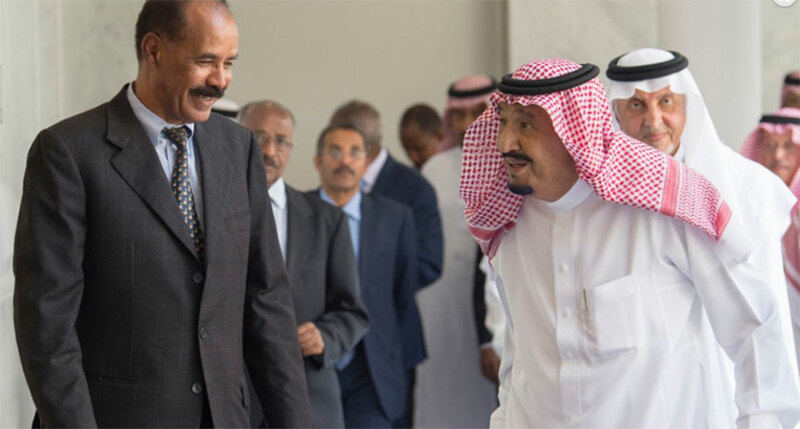 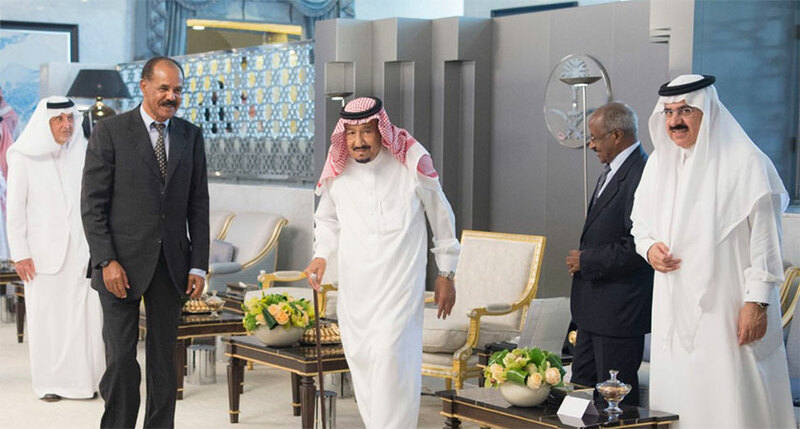 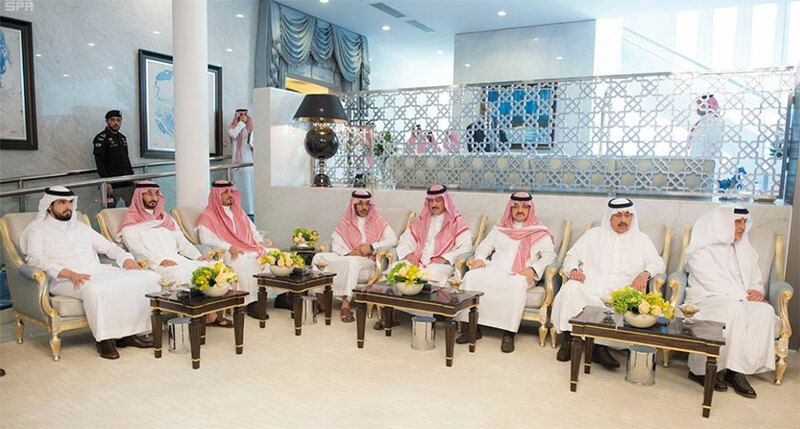 Before heading to Abu Dhabi for the tripartite summit, President Isaias first met King Salman Bin Abdul Aziz of Saudi Arabia on Monday the Red Sea city of Jeddah. 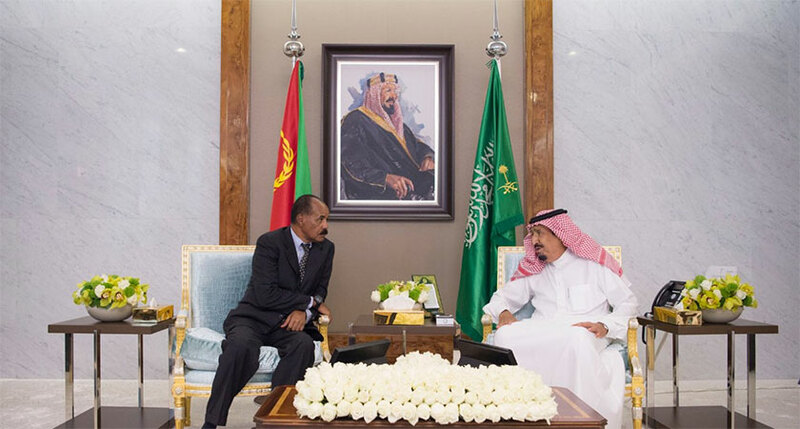 King Salman and President Isaias discussed bilateral relations and ways of enhancing them in all fields, as well as the latest developments in the region. 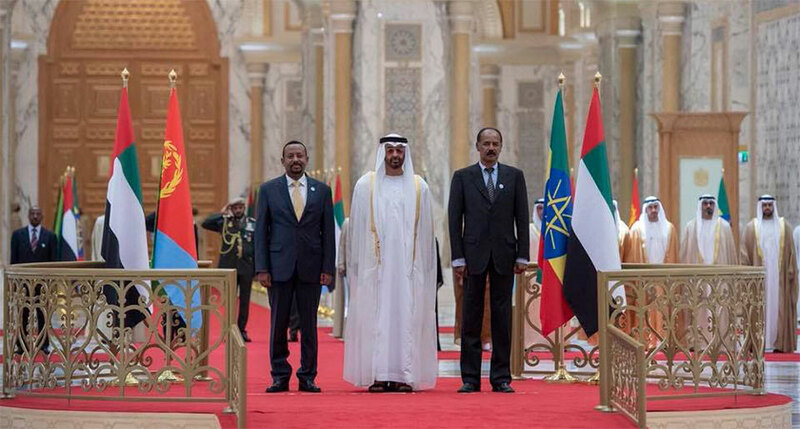 At the end of the tripartite meeting between His Highness Sheikh Mohamed bin Zayed Al Nahyan, Crown Prince of Abu Dhabi and Deputy Supreme Commander of the UAE Armed Forces, HE the President of Eritrea, Mr Isaias Afwerki, and HE Dr Abiy Ahmed, Prime Minister of the Federal Democratic Republic of Ethiopia, held in Abu Dhabi on 24 July, the UAE hailed the historic peace agreement between Eritrea and Ethiopia which paves the way for improved bilateral relations and contributes to enhancing the security and stability of the two countries in particular, the Horn of Africa and the wider region. 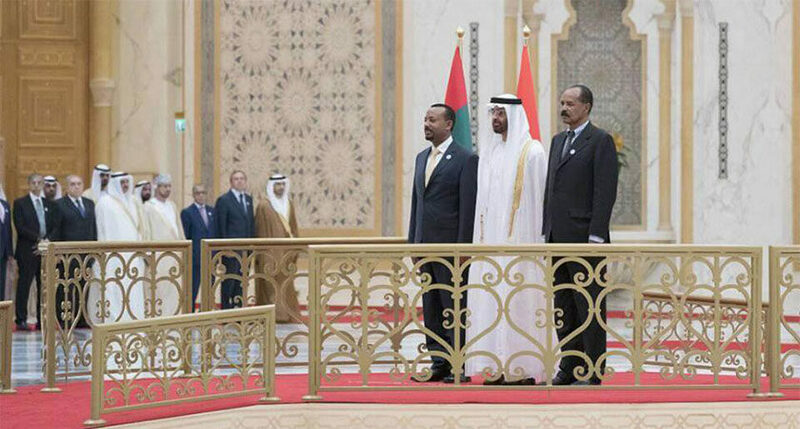 His Highness Sheikh Mohamed bin Zayed Al Nahyan praised the wisdom of President Isaias Afwerki and HE Dr Abiy Ahmed, and commended the bold historic step that led to the signing of a peace agreement between the two countries, which reflects their astute statesmanship and paves the way for years of stability, development and prosperity for the neighbouring countries. 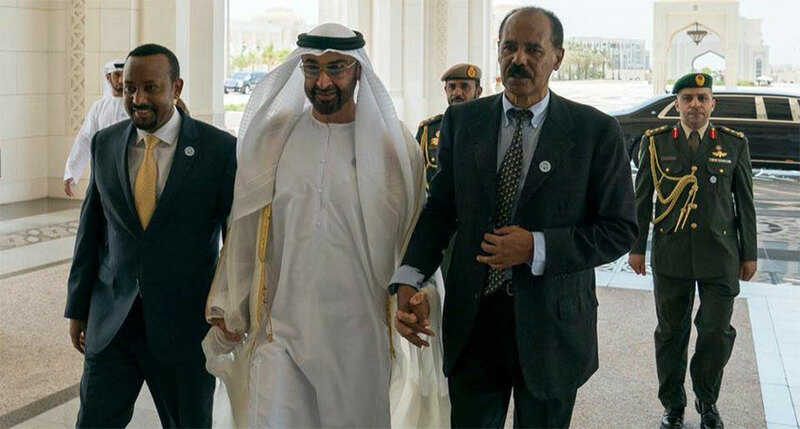 The tripartite statement underscores the deep relationship the UAE enjoys with both Eritrea and Ethiopia,and their common interests, which will enhance the prospects for peace and development based on this agreement, which is a solid foundation for peace and stability in the region. 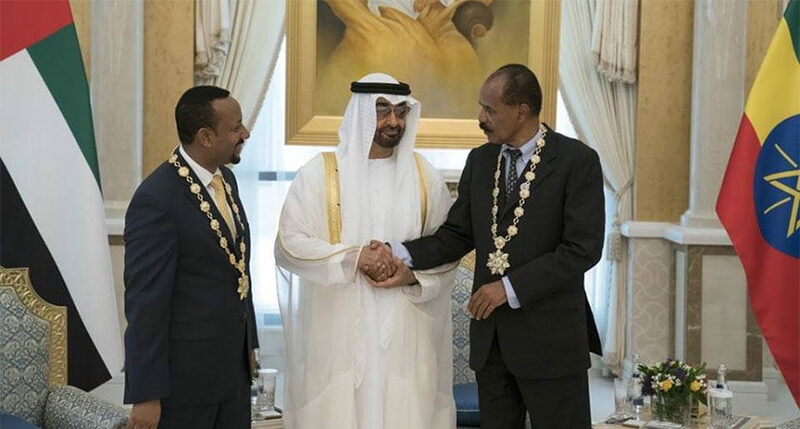 T he UAE affirmed its support for the peace agreement between the two countries in the interest of maintaining a proper relationship in a framework of good neighbourliness and respect for international laws and charters. 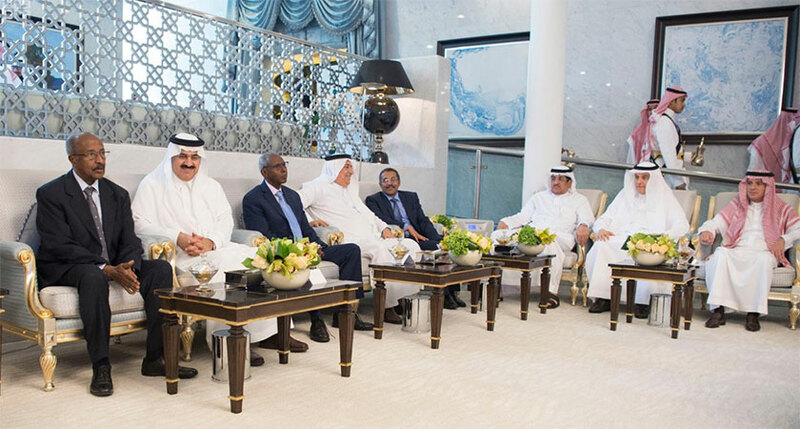 In their statement, the parties called upon the international community to support this historic and constructive agreement to promote peace, stability, and development and to benefit the peoples of the two countries and the wider region. 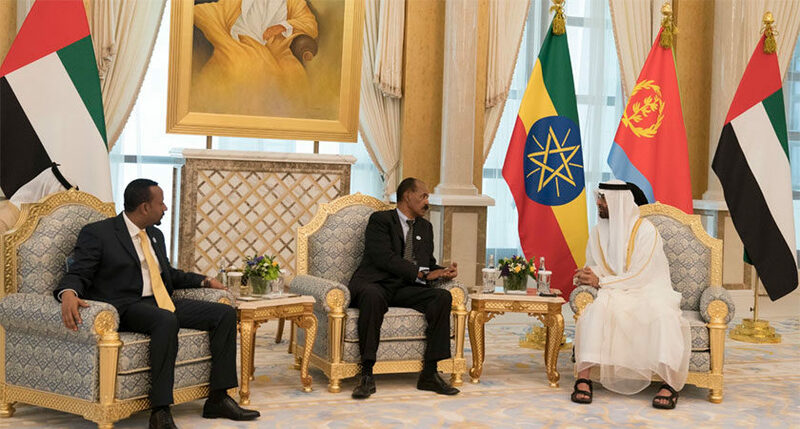 The two Ethiopian and Eritrean leaders also appreciated the wisdom of King Salman bin Abdulaziz, the Saudi King and Custodian of the Two Holy Mosques, and the contribution of His Highness Sheikh Mohamed bin Zayed and HRH Prince Mohammed bin Salman bin Abdulaziz, Saudi Arabia’s Crown Prince, Vice President of the Council of Ministers and Minister of Defence, in sponsoring and pushing forward the peace agreement to be a catalyst for positive relations that will benefit the neighbouring countries and the Horn of Africa. 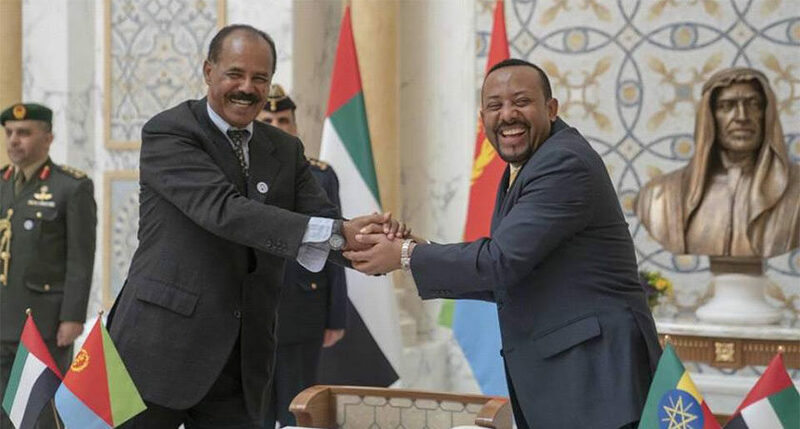 HE President Isaias Afwerki and HE Dr. Abiy Ahmed thanked the Kingdom of Saudi Arabia and the UAE for their contribution to the efforts to end the dispute between the neighbours. 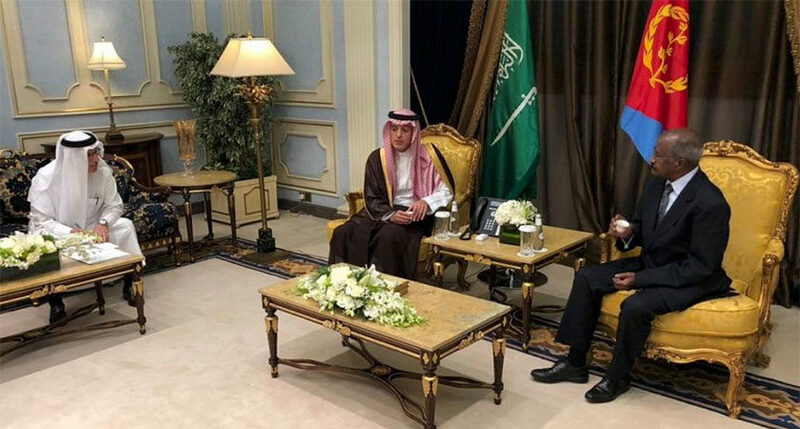 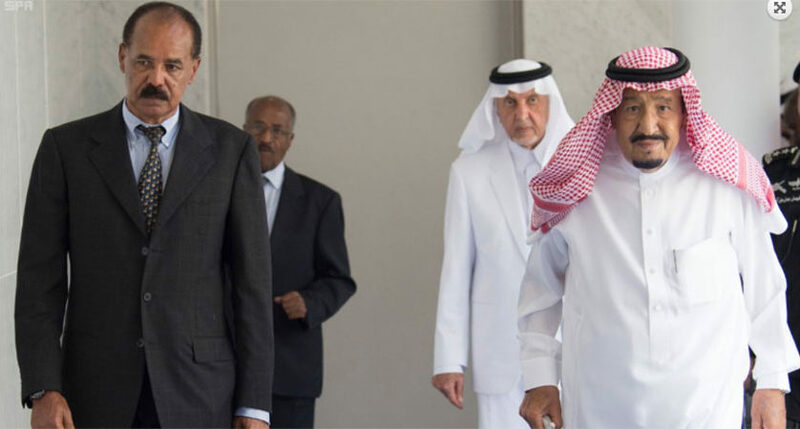 The Kingdom of Saudi Arabia and the UAE have spared no effort to help the two countries re-establish good relations for the sake of their people and the wider region.